Adelaide based professional hypnotherapist and founder of State of Mind Hypnotherapy, Carolyn Guerin helps people to enhance their Energy, Vitality and Motivation and to make the changes they desire. In her Adelaide Hypnotherapy office and in Willunga, Carolyn's professional, confidential and non-judgmental approach is tailored to the individual. Carolyn is committed to helping clients achieve the well-being outcomes they desire using hypnosis, mindfulness and other techniques as appropriate. From Weight Loss and weight management programs, including the Virtual Gastric Band program, to Quit Smoking and anxiety programs such as The Richards Trauma Process (TRTP), Carolyn assists clients to thrive and achieve their full potential. 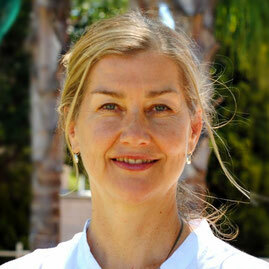 Carolyn's work is informed by current neuroscience and psychoneuroimmunology research. Every day the research provides increasing evidence and insight into how hypnotherapy works and how it can so effectively help people make the changes they want. Hypnotherapy is not magic; making lasting change also requires conscious commitment. 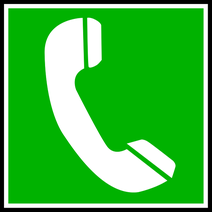 The number of sessions required will depend on what the individual wants to change, their commitment and the complexity of the issue. After many years in a rewarding and varied career in management and project management, Carolyn joined the Hypnotherapy profession, following a lifelong interest in holistic approaches to health, the mind/body connection and the treatment of her own chronic health issues using hypnotherapy. Carolyn deeply appreciates how important a strong sense of vitality and well-being is to living a fulfilling life. Ongoing professional development ensures we are at the forefront of the Hypnotherapy profession, ensuring that our work is of the highest standard. 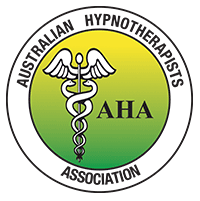 As a member of the Australian Hypnotherapists' Association we are bound by their code of ethics. Authorised to practice as a NHRA Registered Hypnotherapist under the competencies and and ethics of the National Hypnotherapists' Register of Australia.